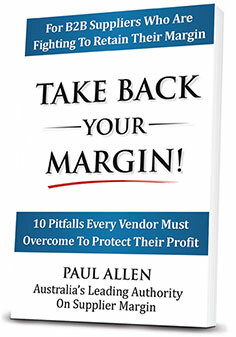 BUSINESS leader Paul Allen’s new book Take Back Your Margin! identifies 10 pitfalls that suppliers must overcome to protect their profit. How failure to hold customers accountable compounds margin erosion. Why the sales team should never be solely responsible for the customer. How suppliers allow their value proposition to be undervalued. should not be kept confidential. “Procurement warriors are overtly making their demands known, seeking to be rewarded for achieving a 3-5% reduction in supplier spend each year. This puts your entire operations, your staff and your supplier-customer relationships under increasing pressure,” says Mr Allen. 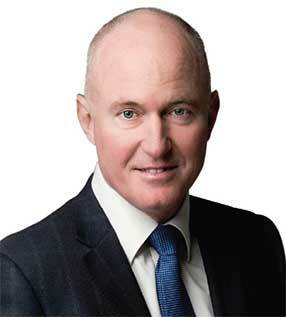 Paul Allen, founding director of Margin Partners, has been immersed in different business-to-business categories, from beer to pies and paper to glass, for more than 25 years helping organisations to unlock value with their contracted business partners. margin entitlement – profit that would otherwise be lost or silently absorbed as unfavourable ‘operational variance’. 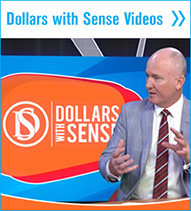 teams across Europe, Asia and America, selling billions of dollars of goods to globally recognised brands.